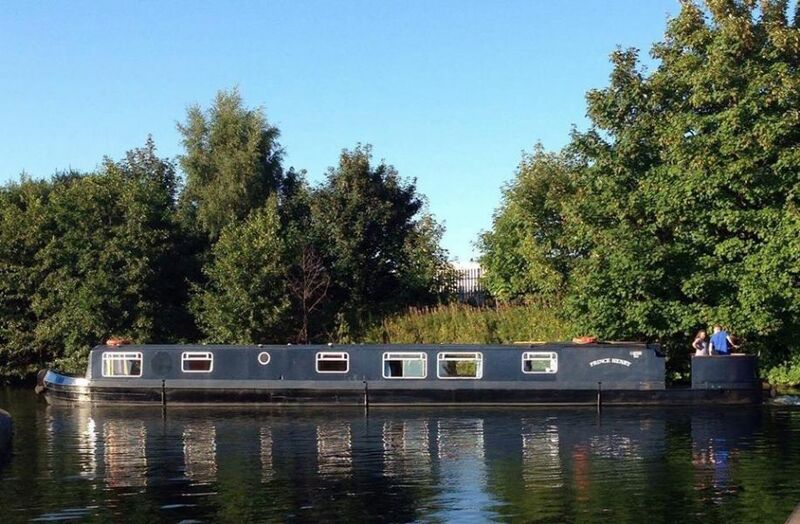 A relaxing cruise to on the lovely Prince Henry narrow boat is a relaxing treat we might head North East and cross the Barton Swing Aqueduct which spans the Manchester Ship Canal or for an evening cruise head to Castlefield passing Old Trafford along the way. 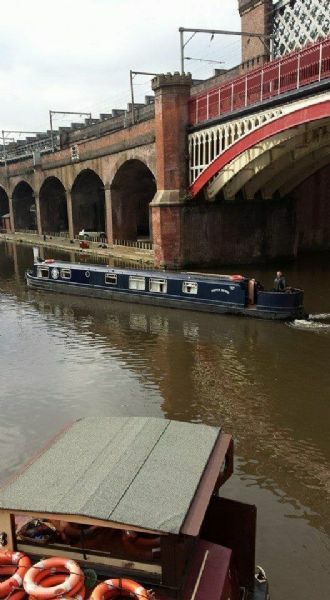 We will leave the mooring at Stretford Marina where there is parking and of course there is a fantastic crochet project too. 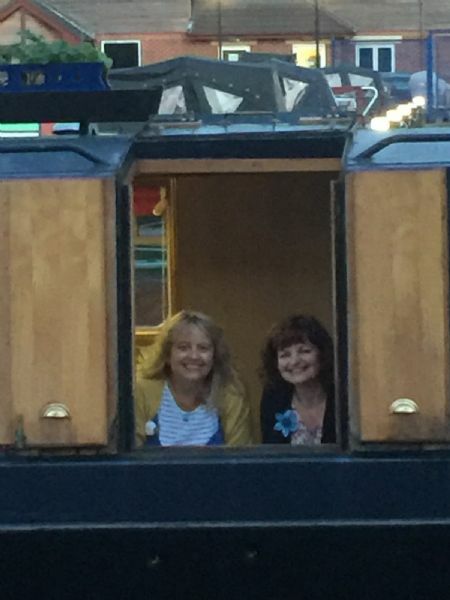 With a picnic lunch on the day trip and homemade cake on the evening cruise it is a pretty perfect adventure! The November trip is fully booked but let me know if you'd like to be added to the mailing list for 2018 trips.